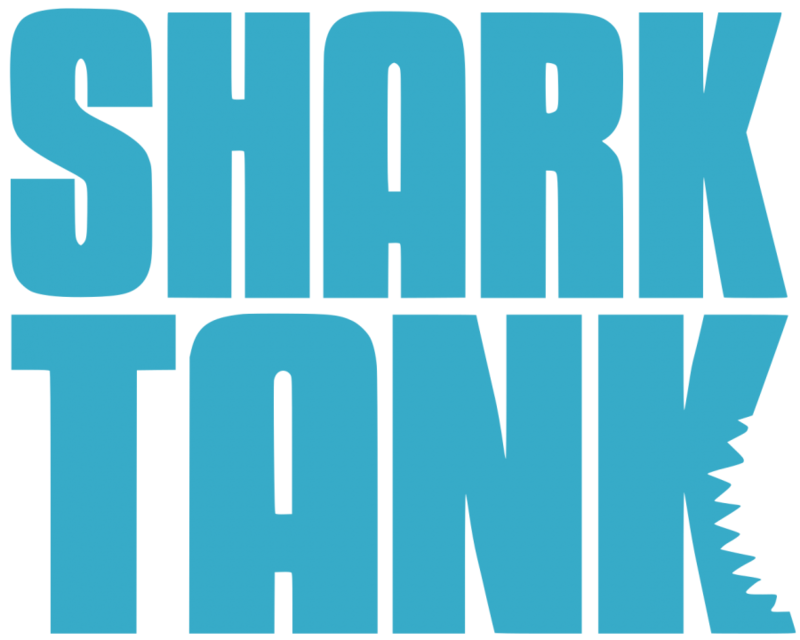 Shark Tank makes inventors and companies think outside the box. Some have great ideas and others are epic fails. Shark Tank is an ABC show in which five very successful businessmen and women hear ideas from other smaller entrepreneurs. If they like the idea, they will invest in the company, helping the company and in time looking to profit from their investment. Some ideas have become multi million dollar companies because of the expertise given by the “Sharks,” but others have been embarrassed. Here are (in order of best to worst), five of the best and five of the worst Shark Tank deals. A man named Aaron Krause came onto Shark Tank in season 4. He pitched the Scrub Daddy, a smiley-faced lemon-scented sponge that he said would revolutionize kitchen cleaning. It did just that, and was the best selling Shark Tank product ever. The sponge adjusts to water temperature for normal or heavy duty scrubbing, and can be used to clean cabinets, pots and pans, and much more. Lori Greiner, the “Queen of QVC” was interested, and offered $200,000 for 20% equity in the company. Since then the sponge has exploded, and has made sales of above 50 million dollars in sales. Bombas was partly a charity company that came onto Shark Tank in season 6. Bombas are a new type of sock that is very comfortable and has a tab to prevent any blisters. For every pair of Bombas sold, the company donates a pair of socks to a homeless shelter. With such a great cause and a great product, Daymond John could not say no. He gave $200,000 for 17.5% equity in the company, and in 2017 Bombas made 50 million dollars. The Squatty Potty appeared on season 6 of Shark Tank. It is a small plastic device that you rest your feet on while doing your business, and puts you in the medically correct position to go #2. This stimulates a squatting position and allows things to move more smoothly, and reduces colon problems and constipation. Lori Greiner invested $350,000 for 10% of the company, and since Shark Tank it has made around 30 million dollars. Whether you find it fun or obnoxious and annoying, ugly Christmas sweaters are widely popular and have blown up on social media. The company Tipsy Elves decided in 2013 that they could make some great money off of this strange trend. Tipsy Elves makes very funny ugly Christmas sweaters and pitched their company to the sharks in 2013. Robert Herjavec saw the opportunity in front of him and invested $100,000 for 10% equity in the company, and since then it has made nearly 100 million dollars in sales. Former NFL player Al Baker had a passion for barbecue, especially ribs. However, his wife did not like ribs because they were too messy. Al got an idea to make ribs that you can eat with a fork and knife, and Bubba’s Q Boneless Ribs was made. You can purchase these “Rib Steaks” online and have them shipped to you along with a sauce of your choice. Daymond John invested $300,000 for 15% equity in the company, and it has exploded. Before Shark Tank, the business made around $154,000 annually, and since the deal with Daymond has made annual sales of $16 million. Toygaroo was a toy company that seemed like a great company when it made an appearance on Shark Tank. It was an online toy buying and rental service that was a totally new idea at the time it was pitched around 2011. Mark Cuban invested in Toygaroo which he claims now was his biggest mistake. About a year after Mark’s investment, the company Toygaroo declared bankruptcy. And worse than this, the company gave no reason at all. Prior to this, the social media’s had been shut down and no new customers were allowed. Mark Cuban lost all of his money, but I’m sure he is doing fine now. The Hy-Conn was invented by firefighters to connect fire hydrants easily and quickly. Mark Cuban loved the idea and felt it could save lives, so he invested $1.25 million dollars into the company. However, the deal did not work out. Licensing of the product became an issue, and according to Hy-Conn so did the shark that invested in them. The company said that the deal fell through because Mark’s ego got in the way and he tried changing the deal. Whatever the reason, the Shark Tank Hy-Conn deal was one of the worst. Mark Burginger made a toy that he pitched on Season 1 of Shark Tank. He was seeking a $90,000 investment for 51% equity in the company, and Daymond John took this offer. His condition was that Mark must attempt to pair with a leading toy company, to which Mark agreed upon. However, Mark made no effort to do this and the company started to crumble. The deal ended, and the toy is no longer manufactured. The HillBilly clothing line appeared on Shark Tank seeking $50,000 for 25% in the company. However, their pitch was all an act. After talking to the sharks, the company owners stated that they did not actually want a deal, they just wanted the publicity of being on Shark Tank. It turns out Daymond John and Jeff Foxworthy had the idea of turning the company in a snowboarding and skiing gear direction which they thought would do much better, but things didn’t go the way anyone thought they would. The Squirrel Boss was pitched on Shark Tank on Season 4. It was a bird feeder that would solve the issue of squirrels stealing the food. A small remote came with the feeder that would “zap” the squirrel right off of the feeder “harmlessly”. The product was horrible for two reasons. For starters it was cruel and would hurt the squirrel, and also would require the user to sit around watching their bird feeder all day in case a squirrel came. The inventor was looking for $130,000 for a 40% stake, but got no bite from any sharks. Instead he was laughed off of the show.